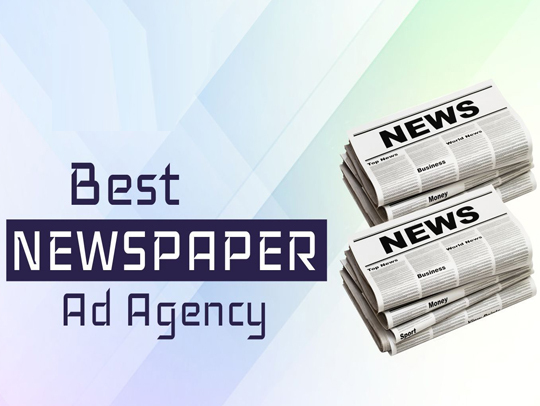 Newspaper Ad Agency in Delhi, Low Cost Newspaper Ad Agency in Delhi, Newspaper Ad Agencies in Delhi. Newspaper! An inseparable item of every household. A single newspaper which speaks to every family member for there is something for everyone in it. Running our eyes on the major headlines is everybody’s habit, even if the news has been seen yesterday night on TV, still we await for details in the newspaper the next morning, because we are sure the entire details of the incident were not covered on the TV and the newspaper would be providing the entire story clearly. Even though many of them have now started reading news on internet , silently a newspaper app is also present there , for the habit of reading newspaper since hundreds of years has been induced in our system and won’t go out so slowly ether.